BCM can foresee Worldwide service (a.o. Europe, Singapore, Colombia, Bahama's, China...) for all Brusselle Products. Specific engineering service for mechanical, hydraulic, electric and pneumatic systems is available by our team of experienced engineers and technical staff. Service on board of vessels with among others towing systems, trawl systems, steering gear equipment, mooring and anchor/mooring is available. 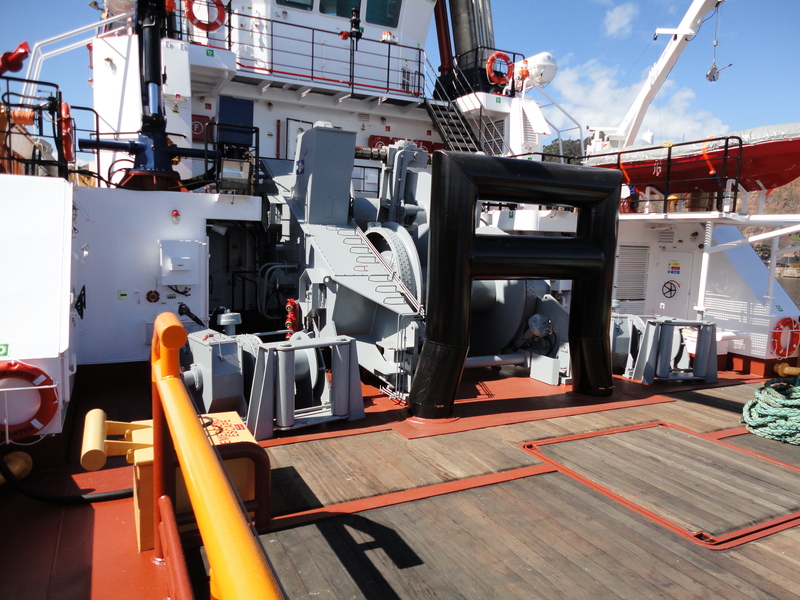 BOSIET certified engineers and staff are available to come on board of vessels which are in open see. All Brusselle (spare) parts are available up to 30 years. Phased-out	parts	can be re-engineerd	to current standards. Steering Gear spare parts as hydraulic cylinders, valve blocks and others are being tested according to class requirements. Winch spare parts as brake bands, friction clutches, gears, casted parts are being foreseen according to original design.